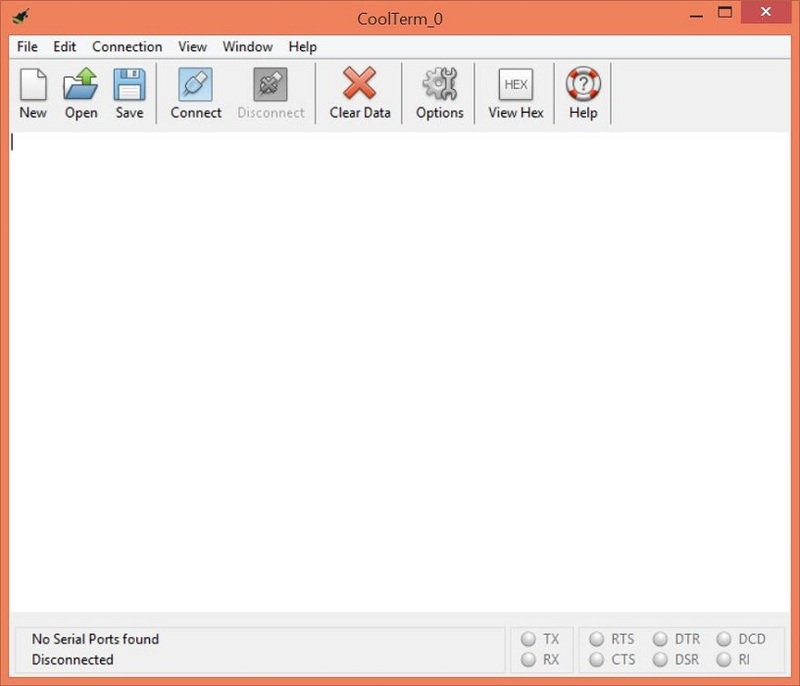 "Exchange data with hardware connected via serial port with CoolTerm." If you are in search of an application that will make it easy to transfer data to devices that are connected to your Windows PC via serial port and you’ve scoured the internet to no ends and have tried all others, don’t worry; we’ve got just what you need. 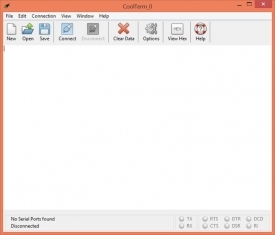 CoolTerm is a simple application from Roger Meier that is geared toward hobbyists and professionals like you that need to exchange data with hardware devices such as servo controllers, robotic kits, GPS receivers, and microcontrollers that are connected via serial port. Great features and a simple to use and easy to navigate interface makes CoolTerm a great application for your data transfer needs. - The capability to utilize multiple concurrent connections if multiple serial ports are available. - You will be able to display the received data in plain text or hexadecimal and you can save received data to text files. - You can send data by keypresses, using a “Send-String” dialog that supports data entry, or via copy and paste into the terminal window. - You will be able to manually toggle line states of certain handshaking signals when hardware flow control is disabled. - Added preference setting to select the date and time format used for timestamps. The user can select between the SQL Date/Time format (YYYY-MM-DD HH:MM:SS) or the format determined by the users local system settings. - Added options to choose the timestamp type and modified the code to fix an bug where the millisecond count and the Date/Time timestamp could get out of sync. It is now only possible to capture timestamps with millisecond resolution when selecting the relative timestamp format. Although it seems that the development behind CoolTerm has all but ended since it's last update, it is still a great application and it does exactly what it should, nothing more nothing less. And I’m sure you will appreciate that. The interface is simple and easy to use. There are no unnecessary colors or UI enhancements, just a program does what it says it will do. Download CoolTerm today and satisfy your data transfer needs.